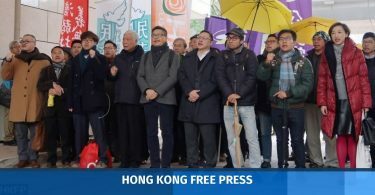 Ten UK MPs have expressed support after activists Joshua Wong, Nathan Law, Alex Chow and the Hong Kong Umbrella Movement were nominated for a Nobel Peace Prize. It came two weeks after a cross-party group of US Senators made the nomination. It urged the House of Commons to encourage the Nobel Peace Prize Committee to give the nomination serious consideration. The motion gathered support from MPs from across the UK political spectrum, including Kate Hoey, Mary Glindon, Marie Rimmer and Catherine West from the Labour Party, Hannah Bardell from the Scottish National Party, Bob Blackman from the Conservative Party, Gavin Robinson and Jim Shannon from the Democratic Unionist Party, and independent MP Lady Hermon. 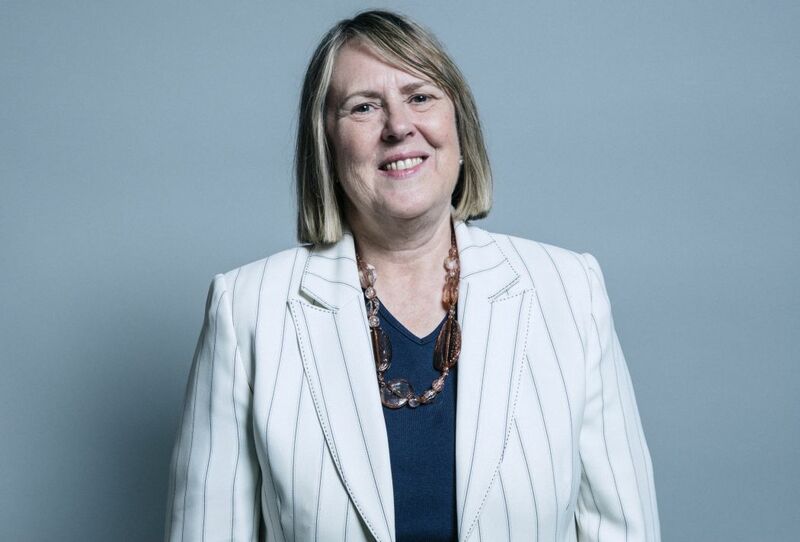 Fiona Bruce. Photo: Chris McAndrew/UK Parliament/Wikimedia Commons. 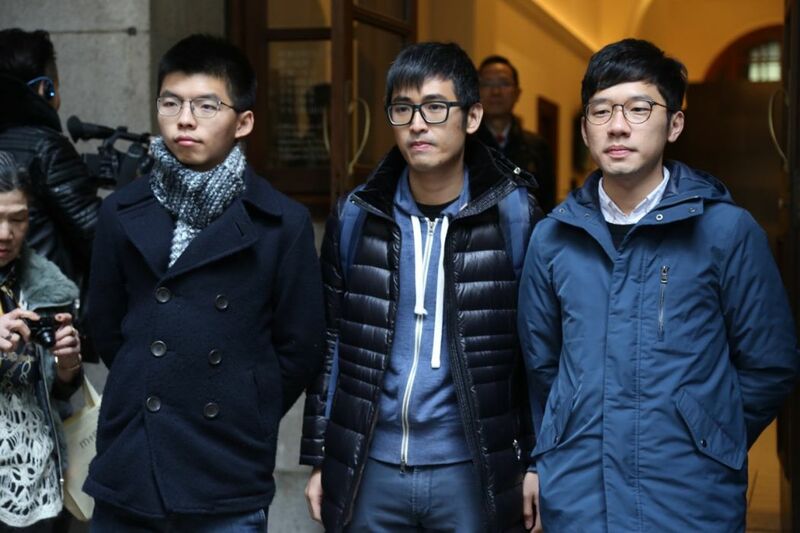 The Hong Kong activists had said they were honoured to be nominated for the Nobel Peace Prize. 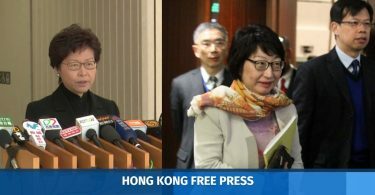 Hong Kong Chief Executive Carrie Lam has expressed regret over the nomination last Tuesday: “Personally, my view is that the Nobel Prize is an international award that is respected by people, so I regret that some foreign politicians have seemingly used such a respectable international award for political interference,” she said.